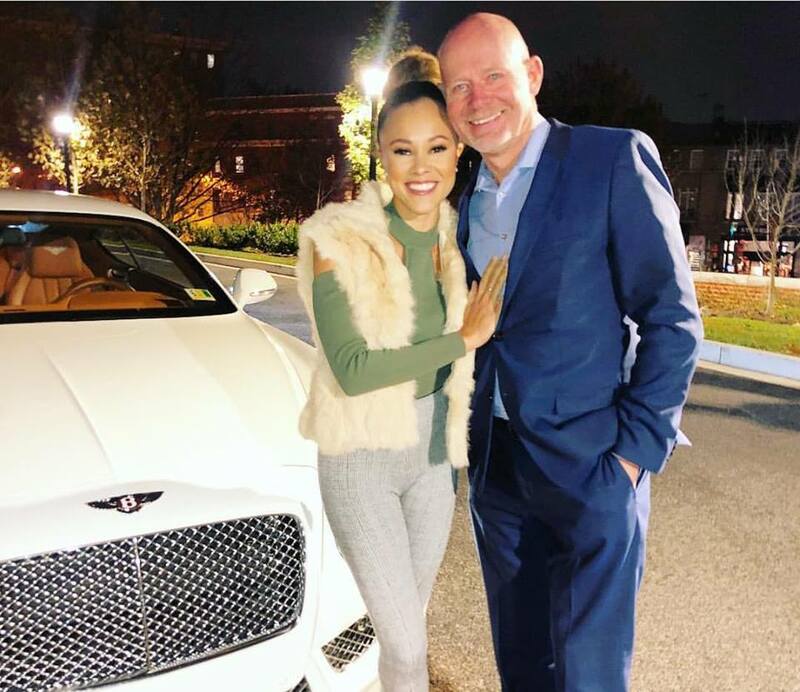 Ashley Darby and hubby, Michael Darby have definitely had their share of drama play out over the last few seasons of ‘The Real Housewives of Potomac‘ as it pertains to their marriage, financial and family issues. Not to mention the alleged gay rumors surrounding Michael. Well it looks like the couple has secured their story line for the next season of RHOP as they prepare to welcome their first child together. The news comes Tuesday, just months after Michael questioned Ashley’s ability to mother a child on the last season of the show. Ashley gave The Daily Dish an exclusive first look at her baby bump, which you can check out in the above video. The clip features Ashley and Michael embracing, looking lovingly into each other’s eyes, and kissing before revealing her beautiful baby bump. We also learn that Ashley and Michael’s baby is due in July 2019. This will be Ashley’s first child. Michael has two adult children (ages 27 and 24) from his first marriage. Get into their exclusive reveal below.